Planning your next vacation or a weekend away? A last minute spontaneous trip? Leaving to go Backpack or Study Abroad? Here’s a Traveler’s Checklist I created to help you with your next getaway oversea’s. Memorize pin codes to your credit cards. Make sure your cards won’t expire while abroad! Contact your bank and credit card companies to let them know you will be out of state/country. Do no carry cards that you do not need with you! Make sure that all your vaccinations are up to date. Also make sure that you get any necessary or recommended vaccinations for the country that you will be traveling to. For example: Hepatitis A, Typhoid Fever, or Typhus vaccinations. You can check with the CDC website to see what those would be. Be willing to integrate yourself into the culture, try the food and meet locals! And most important of all: Get excited for a completely new experience! 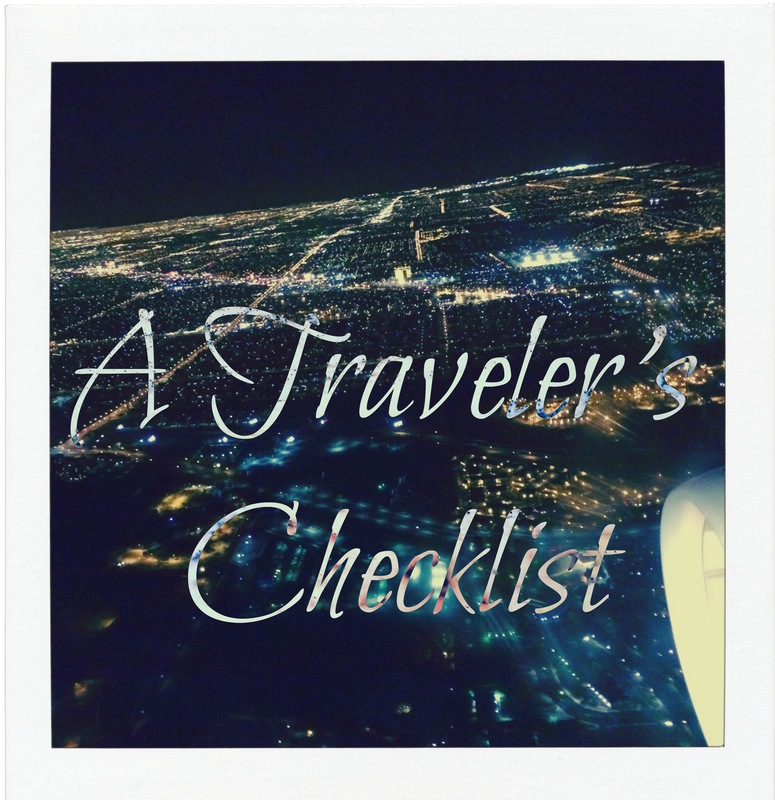 Have any other tips and tricks that you have on your traveler’s checklist or think I should add? Please do post a comment below and let me know 🙂 . Happy Travels! 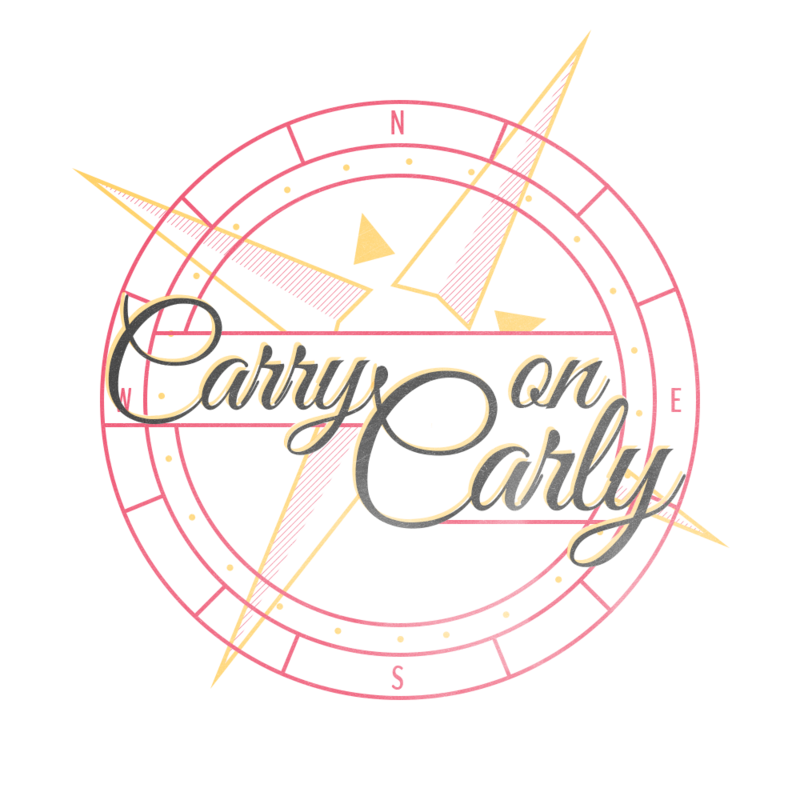 And don’t forget to subscribe to my blog and email list so you don’t miss out on my next adventure!